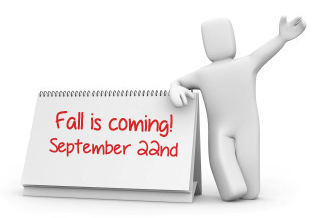 Fall is the perfect time to do facility fix-ups, before winter comes. Now is the time to take care of repairs and maintenance around your property. Simon can assist you with freshening up your property while adding some additional safety features along the way, all while staying within your budget. 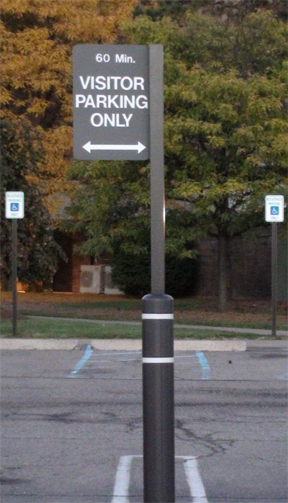 Provide a fresh look to your facility by installing Post Guard Bollard Covers over your existing deteriorating bollards. Not only will you see an immediate improvement, you’ll be protecting your property from further damage and decay. Simon is committed to providing innovative products for vehicle protection and facility improvement. 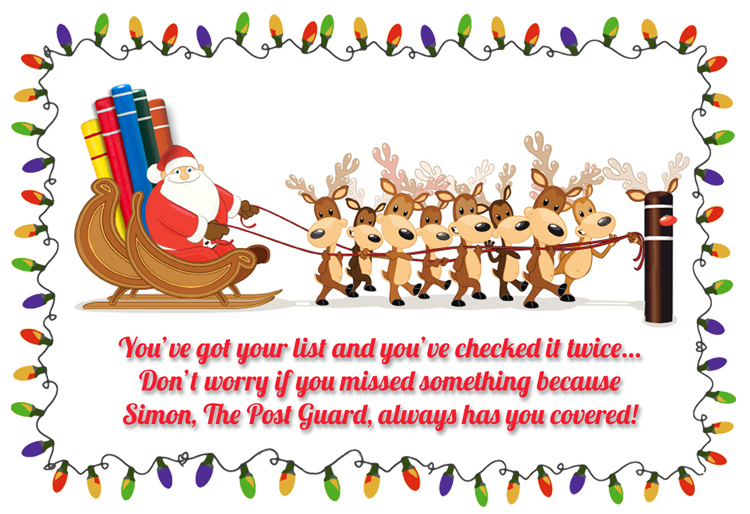 You can check out Simon’s Post Guard Page here. Too often, low parking lot entrances are damaged by oversized vehicles. Simon has new graphic kits available for the Height Guard Clearance Bars. 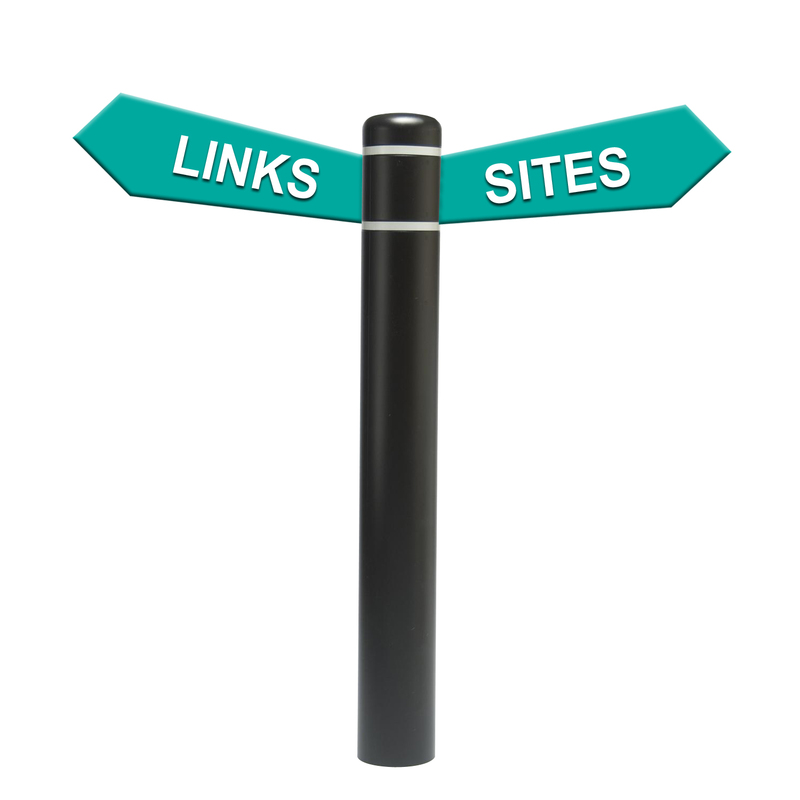 New graphics include entry and exit messages. 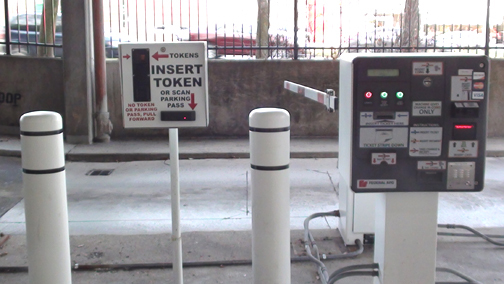 Don’t have insufficient or confusing signage at the entrance to your parking structure. Use Height Guard Clearance Bars to alert approaching motorists to potential vehicle damage before they enter the parking garage. Simon, always helping to avoid costly structure repair! 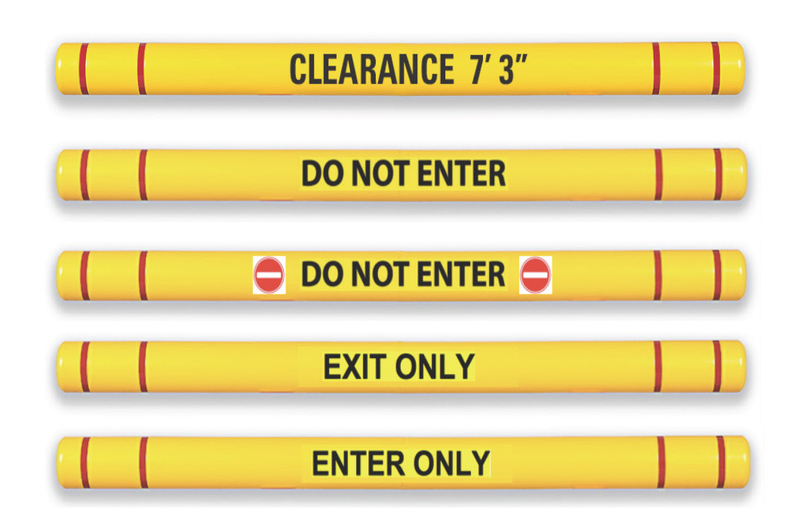 Your Clearance Bar can now have the proper message for your parking facility. 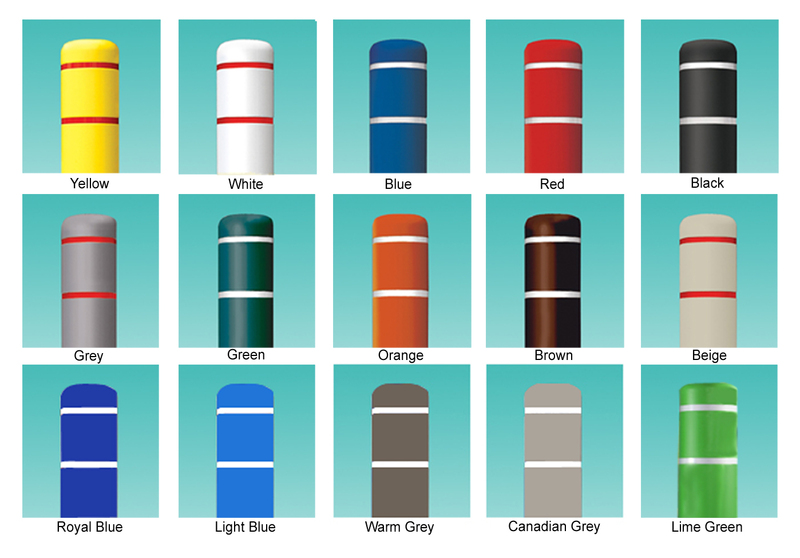 Simon has just added a few new Post Guard colors. 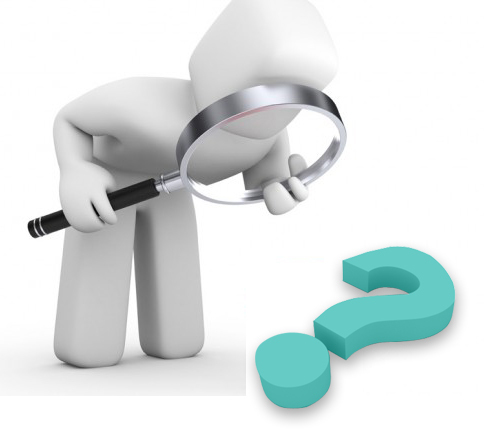 Have questions about the Post Guard or Height Guard Clearance Bars? Luckily we had two expert guides to follow on our winter trek – Simon The Post Guard and Rudolf The Red Nosed Bollard Cover. So follow along to see all of the spectacular snowy Post Guards they found along the way. Enjoy! Click here to see Simon’s latest video. covering bollards in need. From the moment he dusted off his ride at the self-storage facility to his visit to Hoover Dam, he really enjoyed the sites and covered a record number of ugly bollards. 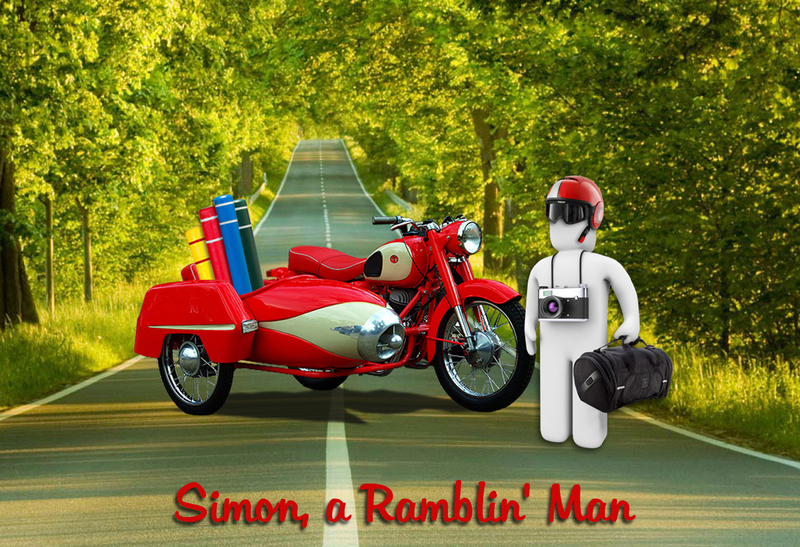 Simon then cruised all the way to Florida where he went Rollin’ down highway 41. He loaded up with cash at an ATM and then filled up with gas and a lot of food at some very colorful establishments. What a terrific way to spend the summer! Parking Lot Safety Solutions Facebook Page. For additional information please call Simon at 248-855-6647.